Happy New Year everyone! Wishing you a creative 2015! 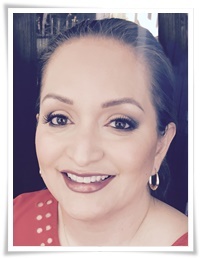 Welcome to another fun blog hop with Di's Country INKers. 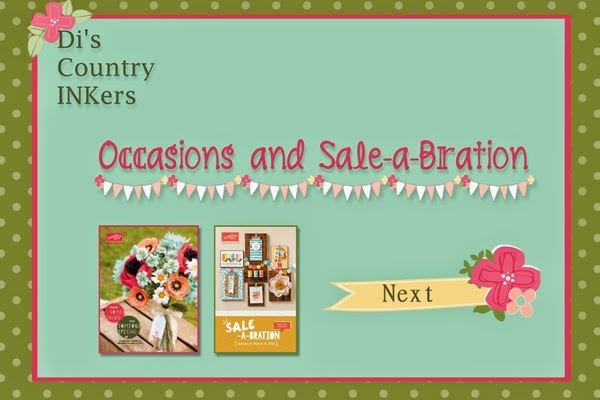 This time we are featuring new times from the 2015 Occasions Catalog or the 2015 Sale-A-Bration catalog. Wasn't Barb's project cute! I once again love the blog buttons she made for our blog hop! So I had very intention of creating several projects for you today, but that didn't quite happen. Seems like the first of January came too quick. 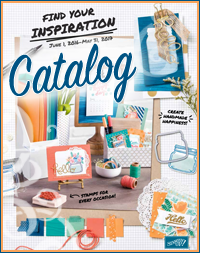 I used the stamp set One Tag Fits All, which is in the new Occasions catalog. 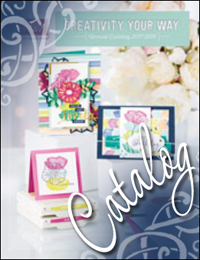 It also coordinates with the Note Tag Punch, which is being carried over the Holiday catalog. The small polka dot DSP is from a new DSP stack called Stacked with Love, and it's super cute. It's Valentine's Theme and the other side of the paper is black and white, which you can use all year long. That's my project for today's blog hop. Up next is Crystal. Can't wait to see her lovely project. Thanks for stopping by today! Have a wonderful New Year's Day! Love the paper and the tag. awesome job!! !